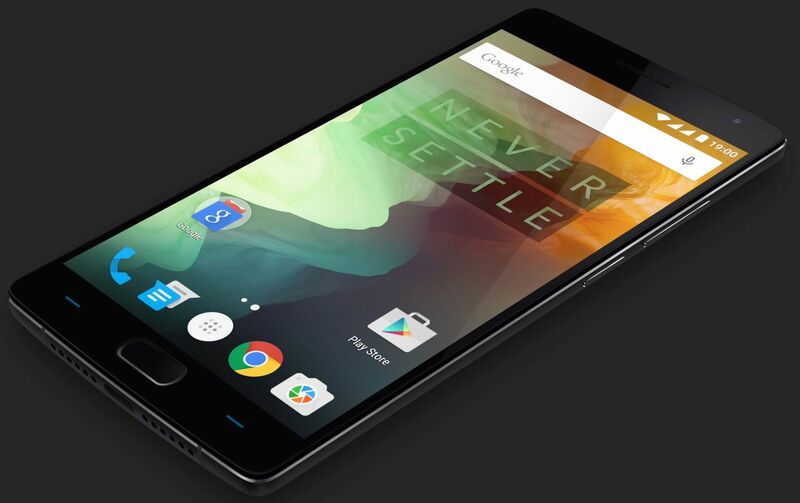 OnePlus 2 has finally launched its much awaited flagship killer of 2016, OnePlus 2. OnePlus 2 has 5.5-inch Full HD Display, 64-bit Qualcomm Snapdragon 810 v2.1 processor with Adreno 430 GPU, 13 MP camera with OES, laser autofocus, f/2.0 aperture, 5MP front camera, USB Type-C charging port, fingerprint scanner and dual SIM 4G LTE. The device has 13MP rear camera with 6 physical lens, f/2.0 aperture and dual LED flash. The internal sensor contains large, 1.3µm light-collecting pixels, for crystal clear images day or night. OnePlus 2 camera can record slow motion video at the rate of 120 fps. Oxygen OS has specially built camera app which also comes with time lapse mode. OnePlus 2 Camera supports 4K Video & RAW. The OnePlus 2 features a fingerprint sensor for quick and secure phone access. The device can be unlocked in less 0.5 seconds and can support up to 5 profiles. The phone comes with USB Type-C data and charging cable which is reversible on both ends. The cable is also tangled free. Other features include swapable covers, reversible USB cable and Alert Slider. The OnePlus 2 runs on Oxygen 2.0 OS, which is based on Android 5.1.1. OnePlus 2 comes with 3GB of RAM in 16GB Memory variant and 4GB of RAM in 64GB memory variant. The phone comes with a slider button on the left, which support 3 notification profile (None, Priority & All). OnePlus 2 bid good bye to Cyanogen OS and comes with it’s own Android forked OS called Oxygen OS. OnePlus kept the best of the pure Android experience and enhanced it with thoughtful features and optimizations. OnePlus will be available for sale in India on August 11 2015.